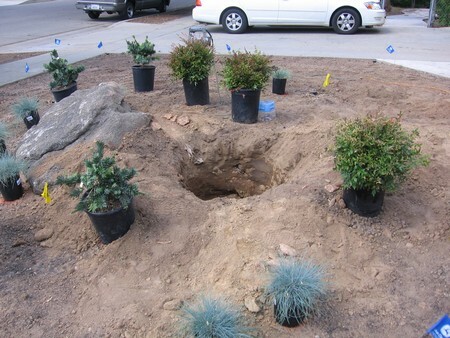 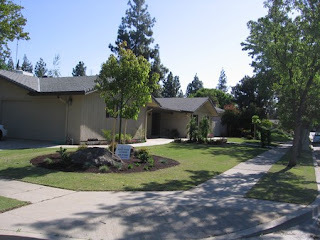 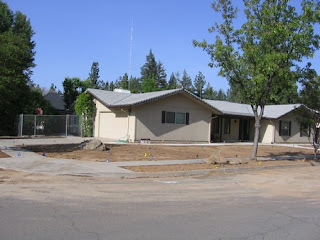 We will be adding amended topsoil, irrigation, plants and sod. 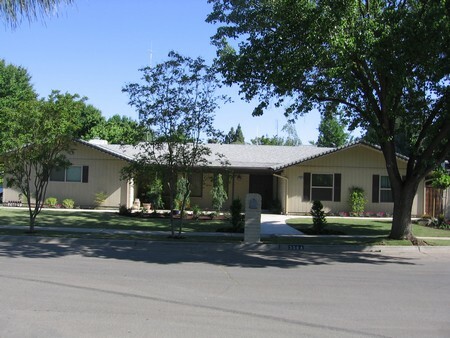 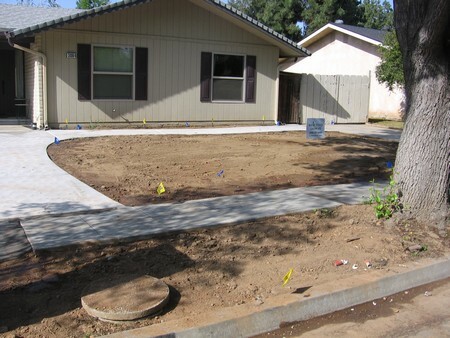 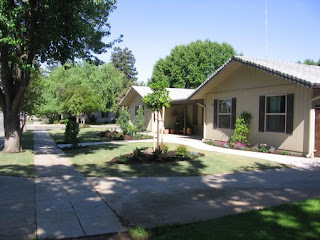 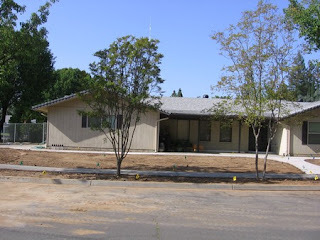 This remodel has huge soil challenges- clay & hardpan! 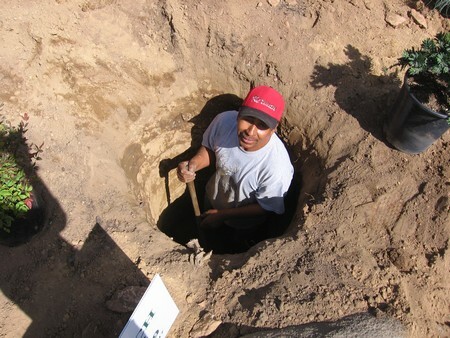 As a result, we are drilling holes for all the plants and trees. 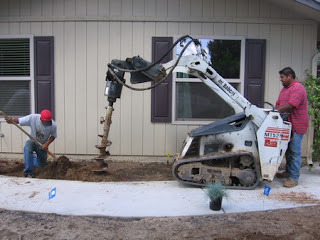 For the trees, we are drilling past the hardpan until we hit sand.